NBOGroup provides customized leadership training that maximizes individual capabilities and productivity. Every leading global company has a strong emphasis on maintaining long-term competitive capabilities through creative and productive people. That is where the NBOGroup strength lies. We specialize in customizing leadership training that maximizes individual capabilities and productivity, providing emerging, middle, and senior management an opportunity to be the change agents and leaders every organization wants. Our leadership development programs achieve results through pre-program assignments and post-program action plans. Core components of a leadership development program include interpersonal skills building, productivity improvement activities, new coaching and feedback techniques, and experienced counsel on how to handle key conversations at different levels of leadership. Business coaching is also offered to help implement active learning in the work environment. Leaders need to know where they stand with stakeholders. Research indicates that the amount of feedback one receives diminishes the higher one moves in an organization. The NBOGroup 360° Feedback System helps improve the quality of feedback at the top. The NBOGroup 360° Feedback System for Leadership Development is designed specifically for leaders at all levels. It measures the competencies that leaders need in order to achieve success. Knowing what you need to develop in your leaders, at all levels, lets you build a more productive and effective organization. The quality of your leadership is what sets you apart from your competitors. Assessing your competencies is the first step in achieving continued success. 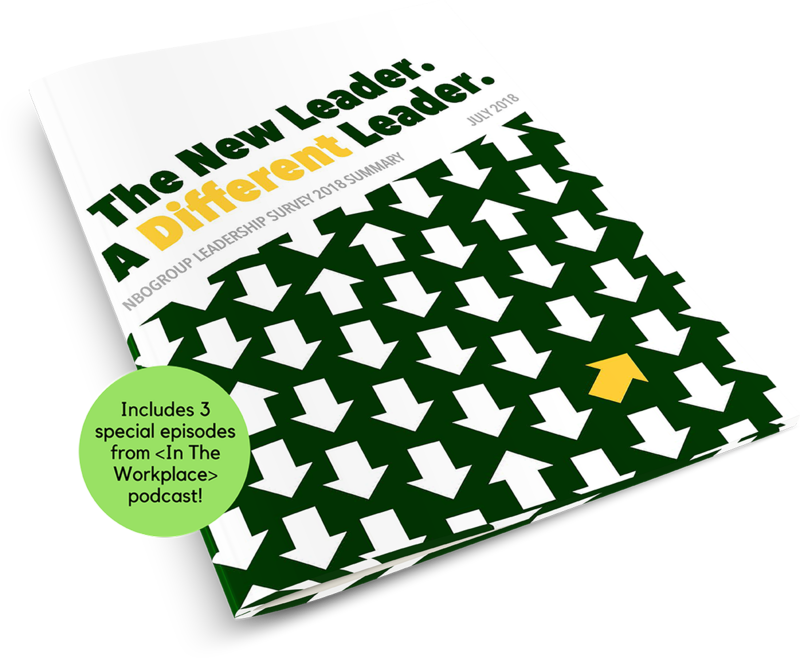 Ideal for: CEOs, senior and middle managers, anyone who plays a leadership role.